Eva and Alberto, the owners of this fabulous Yacht, have been nautical fans for the last 20 years. They started their nautical experience with a 40 ft Norwing Sailboat, which previously belonged to the song writer Lluis Llach. Skimming through a navigation magazine, they became interested in a company located in Valencia that built sailing boats, yachts, and catamarans in Bulgaria. They began conversations, with the idea to build a transatlantic boat, that they could use as their home. The couple are big admirers of the architect Joaubert Nivel, and they decided to work in the blueprint of the boat with him. After studying the work of the craftsman of the boat, and inspired by boats with a Grand Banks style, they began their first sketches filled with joy. The pair decided to travel to Bulgaria, and went to Sofia where they had the first contact with the shipyard. They were able to see the development of some nautical projects, such as a sail boat commissioned for a businessman. 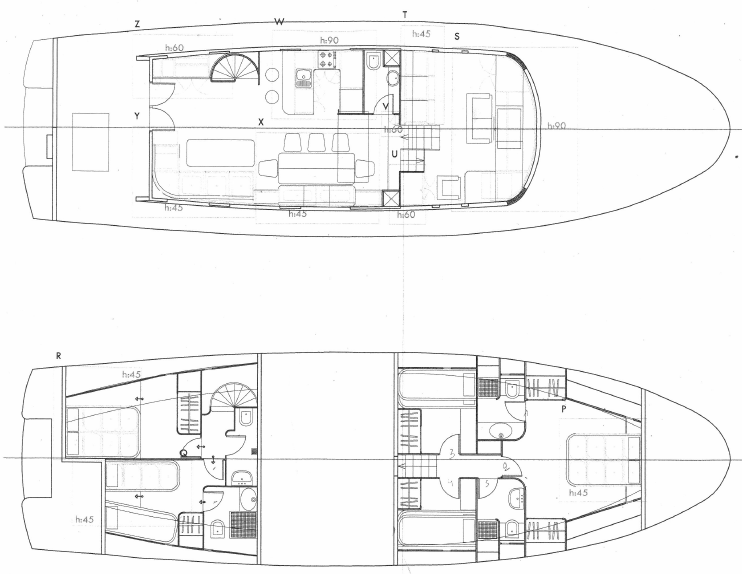 The contract for the construction of the yacht was formalized, leaving their sailing boat as a deposit. Joubert Nivel designed the blueprint and began the construction project in Bulgaria. 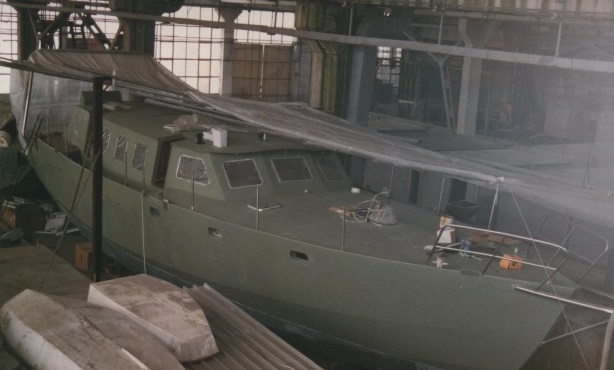 All of the iron structure was crafted in Bulgaria and afterwards, due to some incidents triggered by the political problems in Bulgaria,thus they took the boat to Spain. 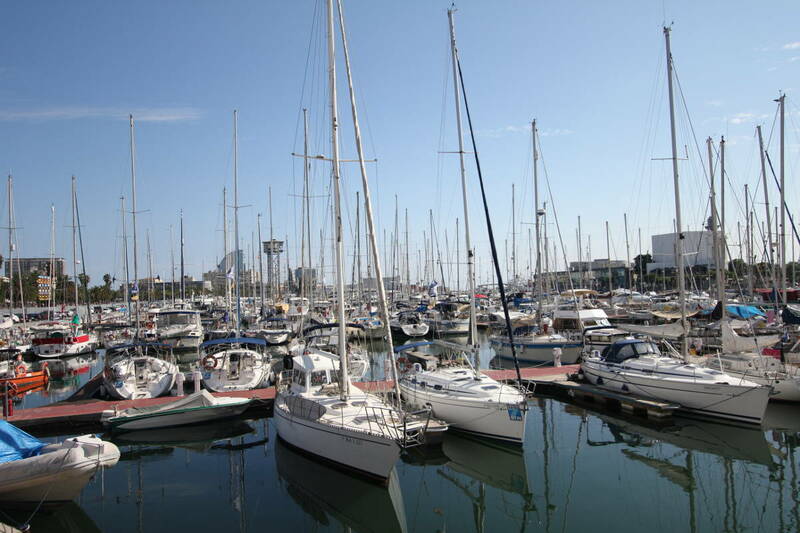 The transportation was provided by a merchant that delivered the yacht in Port de Barcelona. In marina 92, engines were mounted, the anti fires got installed, and many other details were set. 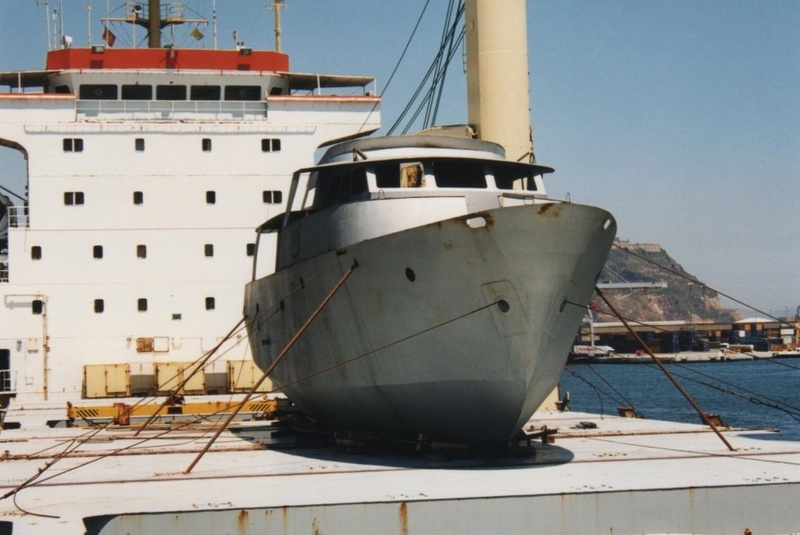 The boat was towed to Mataró, where painting and putty activities began, as well as some basic activities. 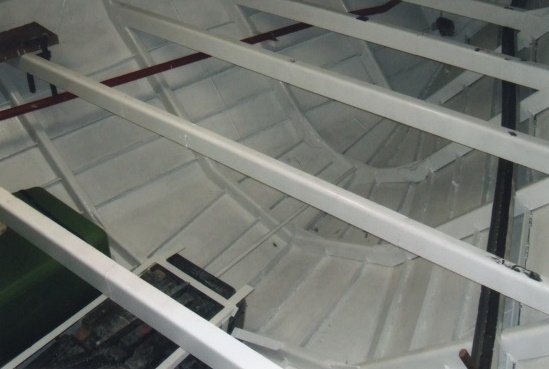 When this stage was finished, the boat was ready to navigate and its first trajectory took them to Badalona, where expert carpenters, designed and built all the electrical installations, bathrooms, under the TEN company. At this point, the boat was nearly ready. All components were personally bought with a lot of care, down to the very last detail: lamps, kitchen, mirrors, sofas. Stabilizers were also added as a crane for the auxiliary. Finally, the vessel was legalized by Eurocontrol with the CE stamp and maximum security, with a navigation zone of A. All they had achieved triggered their desire to tour the whole world with their brand new boat. But as always, plans change and as time went by, the number of family members increased, and the idea of living on the yacht drifted away. They began to think of renting it, so they changed the listing of the boat. This is the wonderful story that is behind this amazing yacht in Port Forum, that is available for our Nautal customers to rent. You can experience what it means to navigate in a yacht that was custom built to tour all around the world. Here at Nautal we have experienced in first person and through our happy customers, that the owners really give the best service when someone rents their boat, taking care of every minimum detail, the same way they did when they built this yacht. Eva, Alfonso and Alberto are the soul behind this project and would love to provide you with their yacht . Be sure to check the wide variety of yachts that we have in Spain, France and many other prime destinations in Europe, the Caribbean, and Australia.